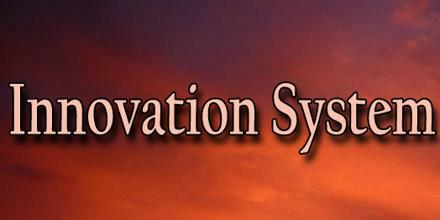 Innovation System is a concept, which was introduced by B.-Å. Lundvall in 1985 “however, as he and his colleagues would be the first to agree and as Lundvall himself points out. It was stresses that the flow of technology and information among people, enterprises and institutions is key to an innovative process. According to innovation system theory, innovation and technology development are results of a complex set of relationships among actors in the system, which includes enterprises, universities and research institutes.